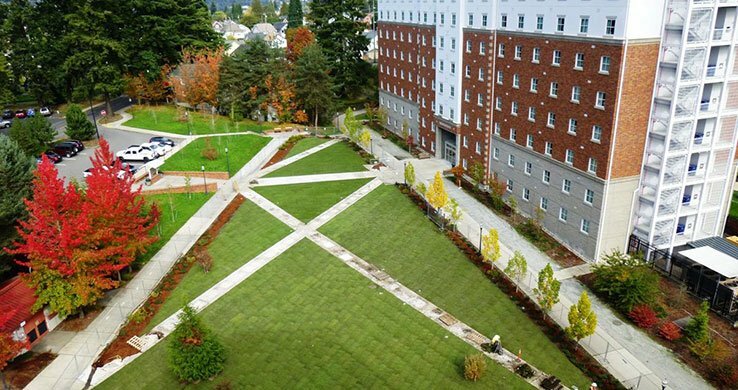 WA Patriot installed ground source heat pumps to support heating in one Dormitory building, and support both heating and cooling in a second Dormitory building in Bremerton, WA. 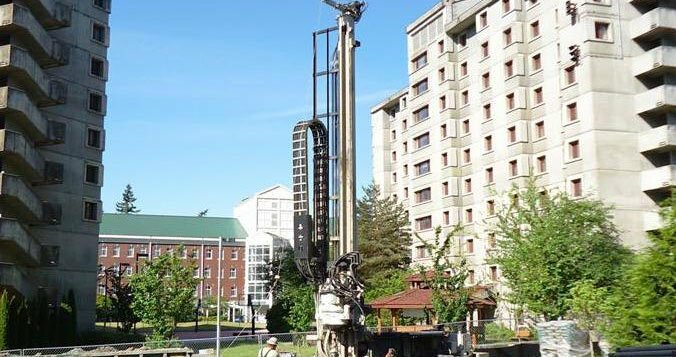 Steam-to-hot water converters were replaced with water-to-water heat pumps supplying lower temperature hot water via a ground source water loop in vertical wells. 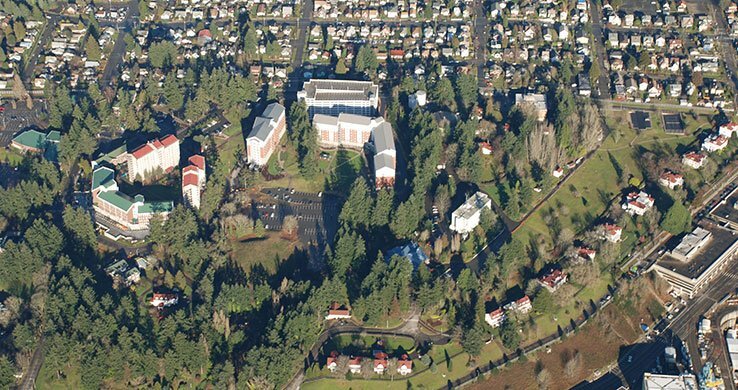 Project also repaired and replaced aged, damaged and deteriorated facility components, added improvements to bring the facility up to current national life safety, accessibility, building code and barracks standards; and increased its useful life as a quality Dormitory facility.